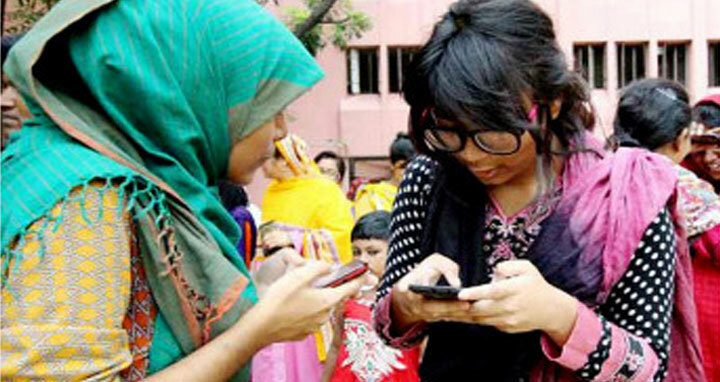 Dhaka, 6 May, Abnews: This year, girls went ahead over boys in the pass rate for secondary school certificate and equivalent exams this year. However, boys were able to outnumbered girls in terms of GPA-5, according to the public exam results published on Sunday. The pass rate of female students is 80.35 percent while the rate of male students is 78.40 percent. The statistic shows that females are ahead with 1.95% points more than males. In the 10 education boards, a total of 55,701 male students achieved GPA-5 while a total of 54,928 female students achieved the GPA-5. The overall pass rate this year is 77.77 percent.